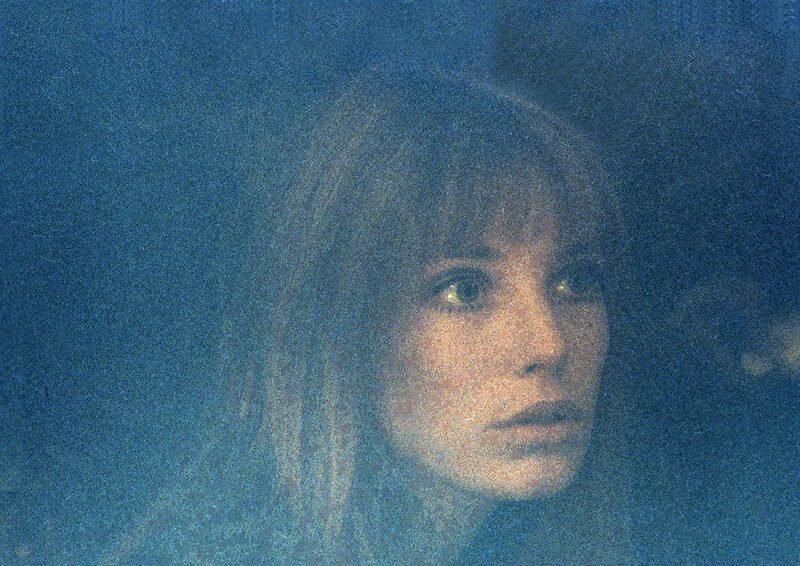 He had only caught a glimpse of Jane Birkin in Blow Up in 1966, finding her very pretty, but the role didn’t show her off to her advantage. Three years later Serge Gainsbourg asked him if he wanted to do the sleeve for Jane’s next record. ‘Jane who?’ He said that he had always dreamed of using the bronzes on the Alexandre III Bridge as a background and that is how we found ourselves taking a frozen shot, minus 5 degrees with an icy wind. Jane was heroic. She invited us for tea at the Hôtel on rue des Beaux Arts. 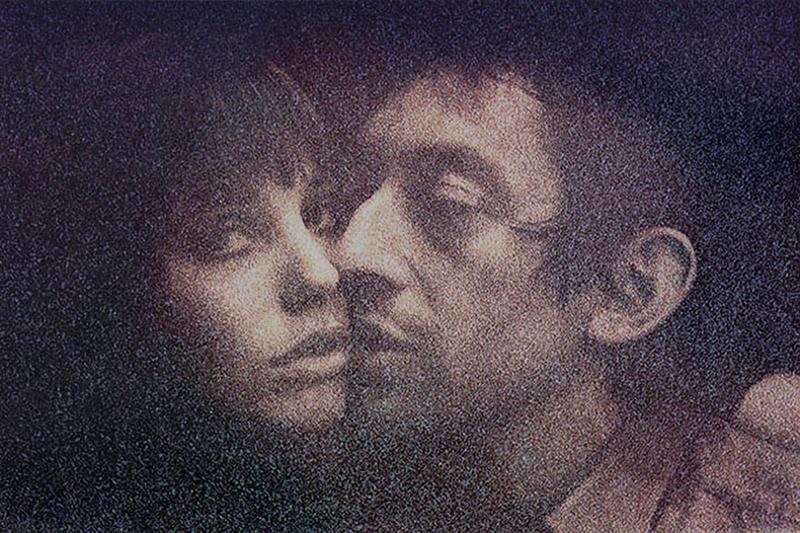 Serge Gainsbourg then put his next record on his Teppaz, a duo with Jane, He just said: "I will be banned on all the radio stations, but I will be a hit in the clubs…" We were very free since May 68, however I was taken aback by it, recalls Jean d’Hugues. 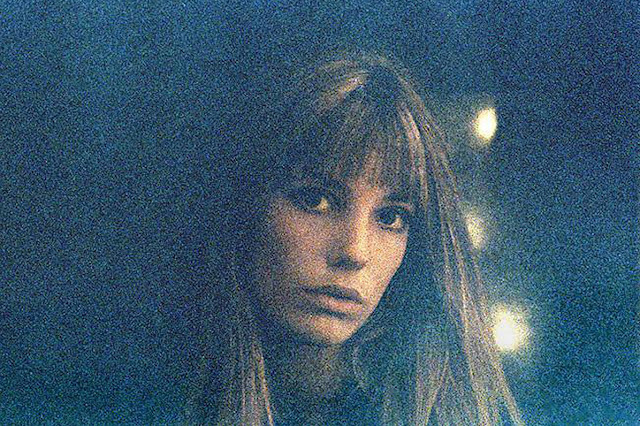 The song was ‘Je t’aime…moi non plus.’ A few months later several million copies had been sold. 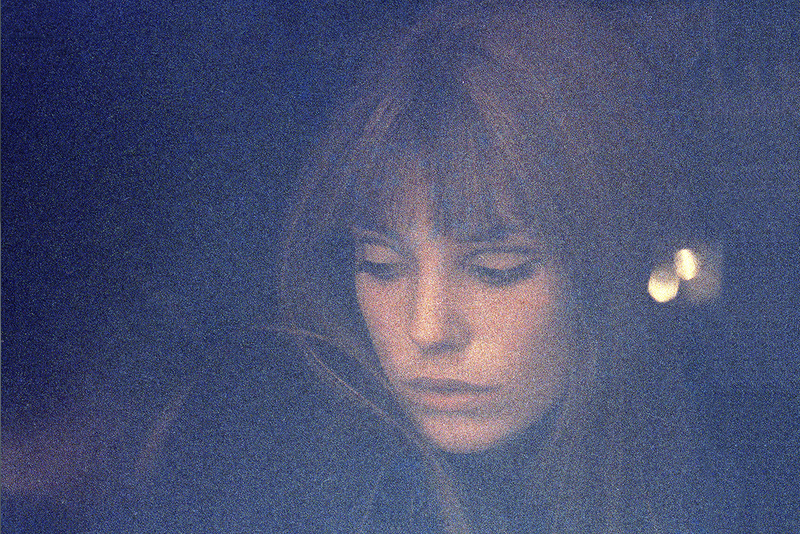 As for the grainy series of Jane and Serge, I did it for fun. I set them in the bath (empty! ), barely lit by the room’s weak wall lights. I wasn’t sure that there would be a single picture on the film.